As a single member you have access to up to 60% off cheaper medications on average for one person. 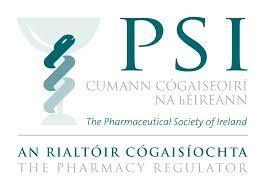 Couple membership have access to p to 60% off cheaper medications on average for two people. As a family member you have access to up to 60% off cheaper medications on average for two adults and two children..